Crimson® Gala Alvina cv. is a high coloring sport of Royal Gala discovered in Tasmania, Australia. 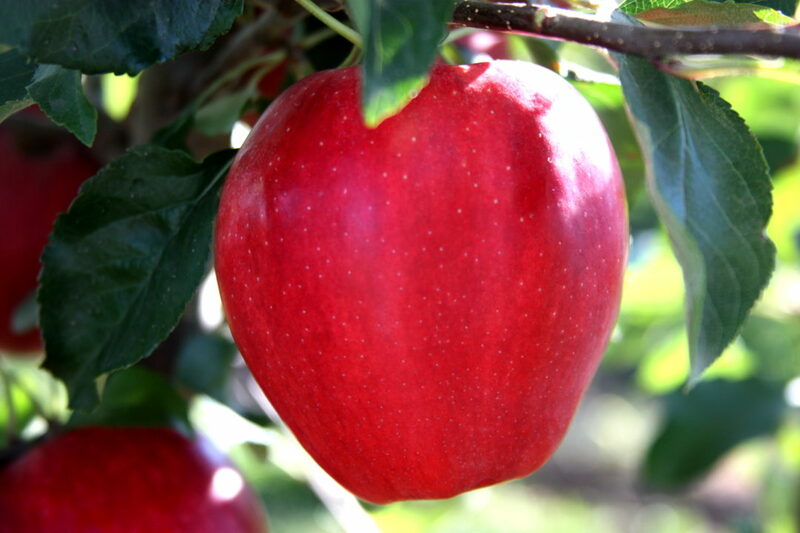 Crimson® Gala is finely striped and develops full color even in warmer apple growing districts. Harvest timing is similar to that of Buckeye® Gala.